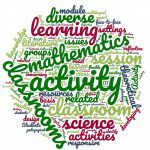 Teacher in higher education – watch out! 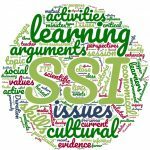 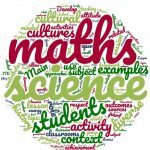 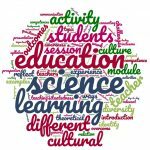 Discover open access teaching modules on intercultural learning for prospective maths and science teachers. 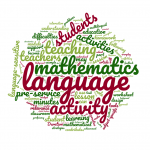 … for easy use in your existing university courses and curricula! 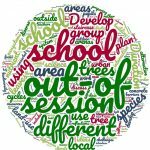 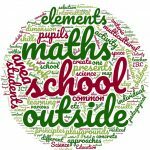 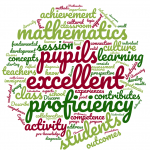 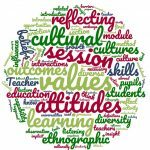 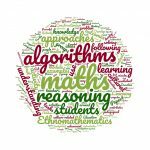 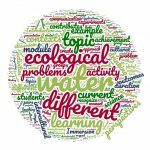 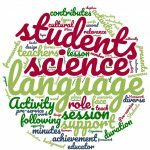 Click on the wordcloud to access key information (aims and overview, relevant topics and learning outcomes), as well as downloadable materials (teacher information, student worksheets and lecture presentations).